A new medium size/medium range supersonic stealth fighter bomber concept (JH-X? H-X?) has been studied at the 601 Institute since 2000s. It appears to feature a twin seat cockpit and twin engines. A mock-up (head section?) was constructed at SAC during 2013. 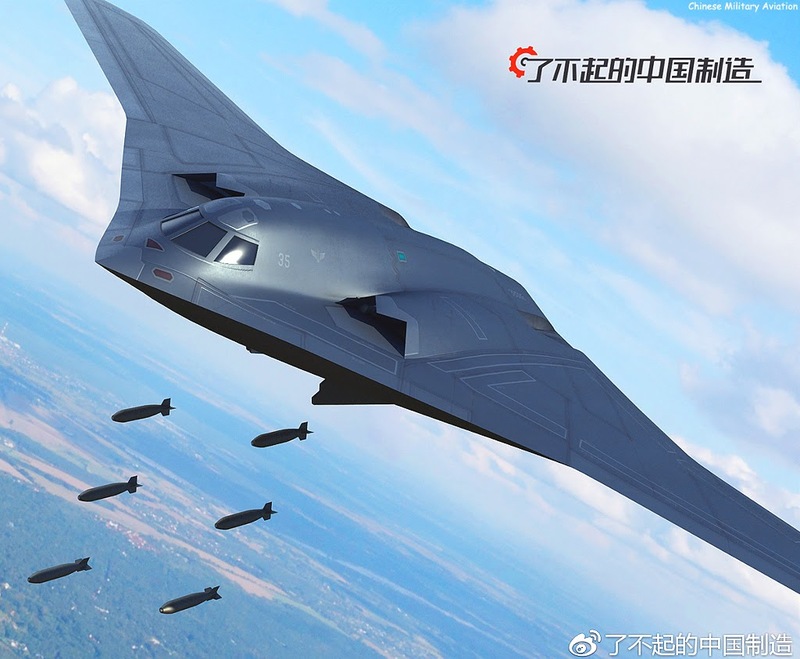 The design was rumored to have subsequently been rejected but resurrected later at 603/XAC to be further developed into a medium stealth bomber. The current status of this project is unknown. A new long-range strategic bomber design (H-20?) has been under development at 603 Institute/XAC since early 2000s. Various configurations were studied in detail. One configuration was a supersonic bomber with a conventional design (delta wings with canards? 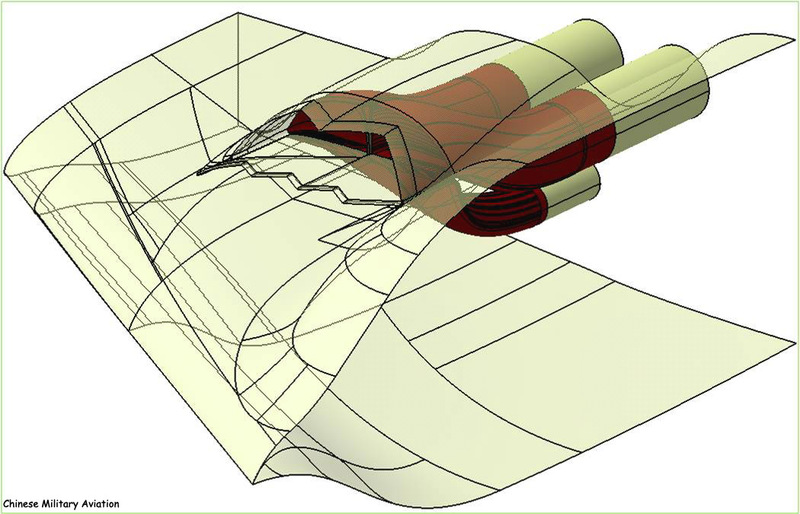 ), another was a 4-engine subsonic stealth flying wing design similar to American B-2. Scale-down models were built. 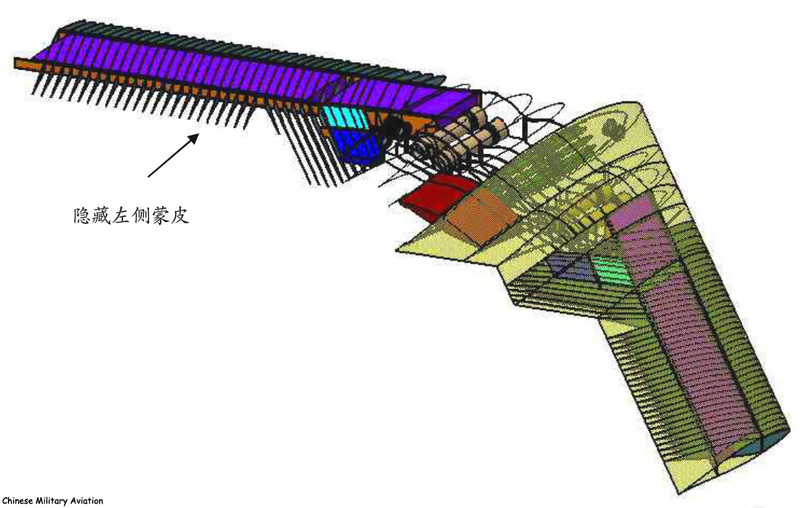 By 2011 the overall configuration was finalized which appears be the flying wing design. 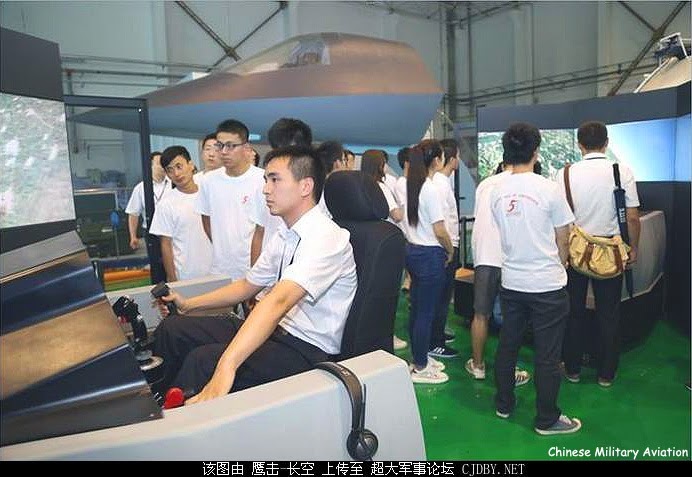 Some of the technology including the design of flying wing, dorsal engine intake and exhaust as well as the flight control system might have gained some help from the experience of the Sharp Sword UCAV. The engine is likely to be either the modified WS-10 without A/B or D-30KP-2 without reverse thrust. The aircraft is expected to feature an AESA radar with twin conformal antennas below the leading wing edges similar to American AN/APQ-181 LPI radar. For armaments it can carry KD-20/DF-10K ALCMs internally on a rotary launcher or conventional bombs on bomb racks. H-20 is believed to be able to evade modern air defence systems and penetrate deep into the enemy territory. 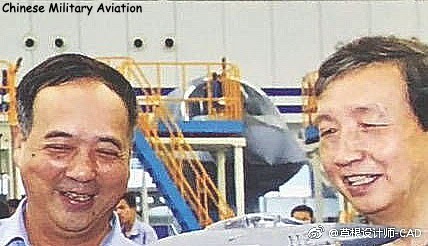 It was reported in March 2013 that the development of H-20 (referred to as the "strategic project") is gaining full speed at 603/XAC after the successful flight of Y-20. 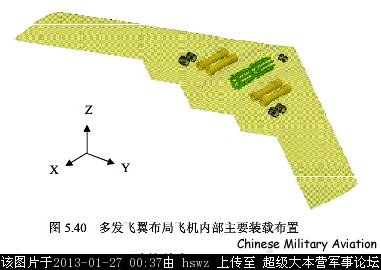 It was reported in November 2015 that the aircraft could feature twin dorsal S-shaped engine intakes with saw tooth lips similar to those of B-2. Consequently the engines are sunk into the main wing structure to further reduce the RCS. It was reported in December 2015 that a 3D digital prototype was built. It was reported in February 2017 that the QC platform of the digital prototype was built. A scale model similar to the American X-47B UCAV was built in 2017 to study its RCS. Recent news (July 2018) indicated that the tail section of the S-shaped exhaust pipe has been manufactured. The latest news (September 2018) suggested that an Iron Bird test platform has been built. The first prototype could fly by 2020. 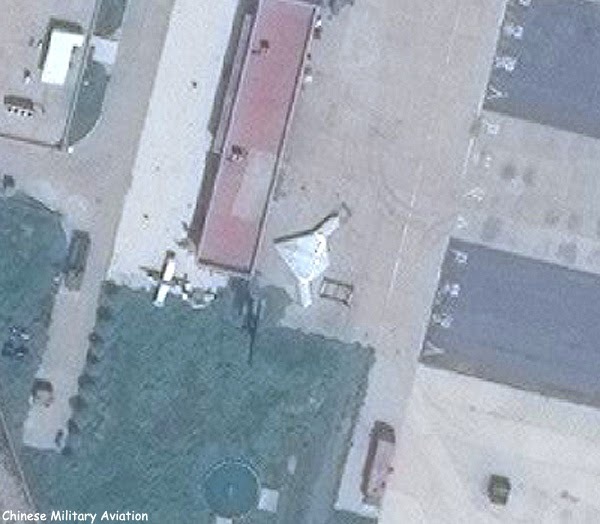 The flying wing design of H-20 was partially unveiled to the public in an XAC promotional video in May 2018, which suggests a configuration bearing more resemblance to American B-21 than B-2. Hui Tong © 1995-2019. Simple theme. Powered by Blogger.